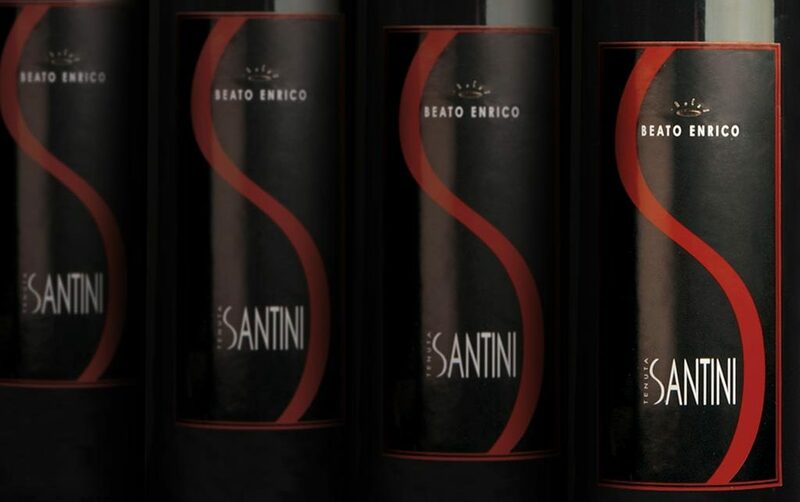 At the beginning of the legendary '60s, two brothers, Giuseppe and Primo Santini, gave life to this company, of about 28 hectares, to recover and give new vigor to the ancient and traditional cultivation of the vine. While the countryside of Coriano spreads and the local farmers become hoteliers and lifeguards, the love for the land remains in the heart and soul of the two pioneers who re-evaluate the native Sangiovese; strong also of the competence of a young agronomist Faenza, the dott. Remigio Bordini. 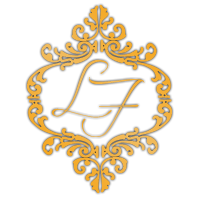 The results are excellent and the best private and social wine cellars derive from the lifeblood of the company and get important awards. Years and seasons go by, and from the initial 7 hectares of vineyards the investment and experimentation aimed at finding the best quality is growing.